Wang Ruilin Surreal Animal Sculptures #ArtTuesday « Adafruit Industries – Makers, hackers, artists, designers and engineers! 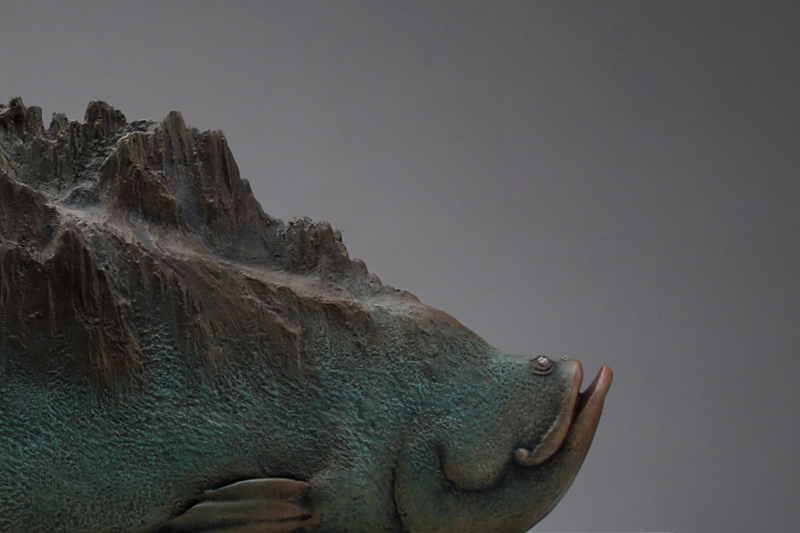 Beijing-based artist Wang Ruilin (previously) is known for his gentle depictions of animals both real and fictional that appear to carry the heavy weight of mountains, oceans, and entire miniature worlds on their backs. The smooth and sinuous copper sculptures borrow from elements of Eastern classical painting merged with Ruilin’s personal experiences and interpretations of his dreams. The artist frequently shares a mix of old and new artworks on Behance, and you can see more on his website.